seed heads tend to be more spiked and can help differentiate between species. 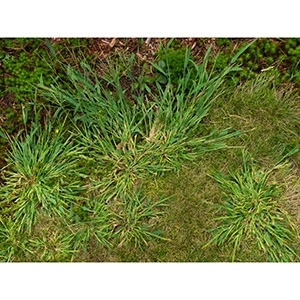 The first step, however, is identifying the type of grassy weed you have and then understanding how to treat and prevent it. 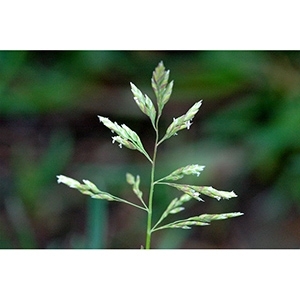 There are 3 major types of grassy weeds: winter annual weeds, summer annual weeds, and perennial weeds. 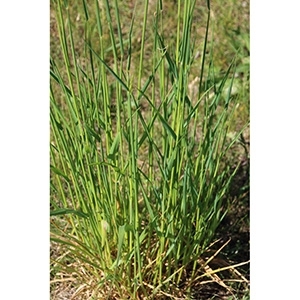 These weeds germinate in late summer and early fall. The most effective treatment of winter annual weeds prevention by using pre-emergent herbicides. You want to apply this in late summer/early fall to prevent them from germinating. Mulitple applications may be necessary because winter annual seeds can survive years without germinating. 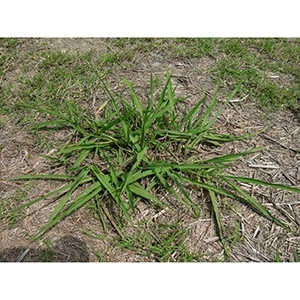 Treatment of these weeds is very difficult and depending on the severity it might be better left alone. 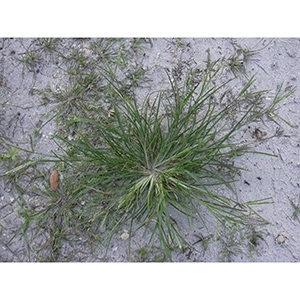 Spot treatment of non-selective herbicides such as Round-Up or;Eraser. Selective herbicides. Click here to help narrow down your product selection. Germination begins early to mid-spring depending on your location. These grassy weeds will flower throughout the summer into the early fall where they are killed off on with the first frost. The most effective treatment for summer annual weeds is the same for winter annual weeds: prevention. 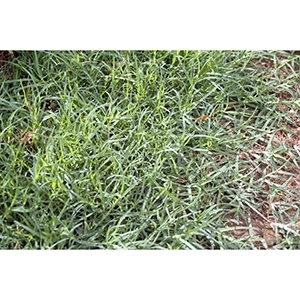 Spot treatment of non-selective herbicides such as Round-Up or Eraser. Season-long life cycles. The cycles will vary from species to species so it is very important to properly identify before treatment.